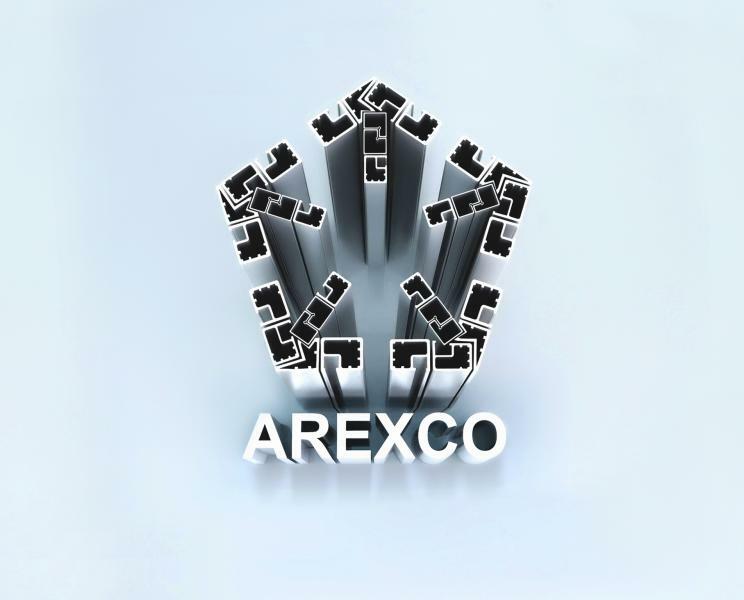 Since the company’s formation in 2002, AREXCO has earned itself a formidable reputation as one of the region’s leading suppliers of high quality aluminium value added products. AREXCO is committed to the quality and performance of its product and service. We highly value the flexibility and motivation of our team that helps to ensure rapid, precise and relevant response to customer queries and swift order follow up and delivery.